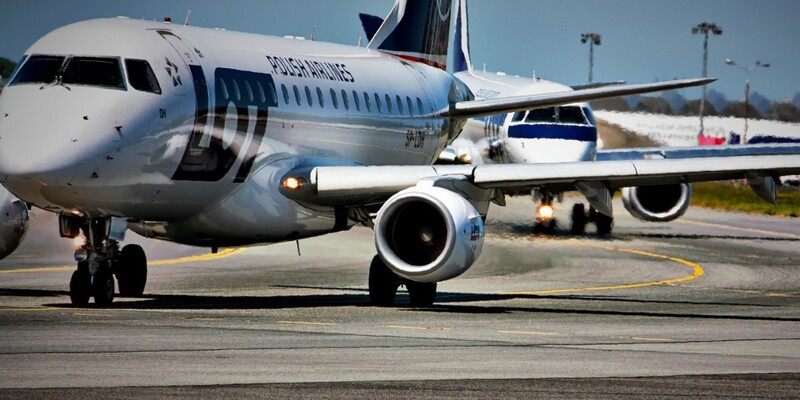 Polish airline LOT was forced to cancel several flights at Warsaw’s Chopin airport on Sunday after hackers took down its ground systems, reports Reuters. The hackers managed to breach systems that LOT used to issue flight plans. Around 1,400 passengers were grounded after the attack, as the carrier canceled 10 flights and delayed a dozen more. According to a LOT spokesman, the issue was fixed within five hours and no other airports were affected. The attack is currently being investigated by local authorities.